also great for human use. I use it for some time and I have to say that my dog does no longer need dental cleaning!!! Higly recommended!!!! 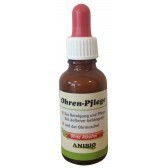 I bought the product to remove the tartar deposits on my prince's teeth which was causing a very annoying alitosis. I used it for about 3 weeks and I have reordered it because I think it is a valid remedy but it needs constant use in order to see long-term results. 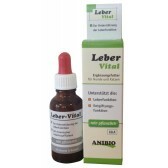 My 7-year-old Golden has for some time begun to have a tartar deposits on her teeth, especially the canines, and without wanting to use detartras, I've bought of all kinds of remedies (including chemicals whereas this is one is Totally natural !!) without solving anything . 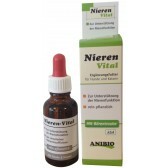 I have always known about the effectiveness and the potential of ALL the products of this website (many others I bought have « saved » my dog’s life) I wanted to try this one too ... A TRUE MIRACLE!!!!! After just 2 days of use, entire pieces of tartar were coming off !! The dog has no problem with it as it has no taste. By using it you could save your dogs from annoying detartrasas that if not done with laser involve general anesthesia which has risks. If you want more detailed information about this product, please search over the web for the manufacturers official page by inserting "Natural Wonder Pets DentaSure" or contact our customer service. "World's Best All-Natural Dog Dental Teeth Whitener GUARANTEED To Vaporize Ugly Plaque And Tartar From Your Dog Or Cat's Teeth In 30 Days Or LESS!" Now you can rescue your best friend from painful tooth decay, gingivitis, and bad breath WITHOUT anesthesia, harmful alcohol, or a yucky taste. You want good pet dental health without spending a fortune, struggling with a tooth brush, or having your best friend put under anesthesia - right? The solution is called DentaSure ® All-Natural Oral Care Spray and it is truly an affordable, one-of-a-kind, revolutionary breakthrough in “brushless” dog dental / cat dental health care. It works on humans too, try it! The first problem DentaSure ® solves is obvious. Now you can throw away the tooth brush. Forever! 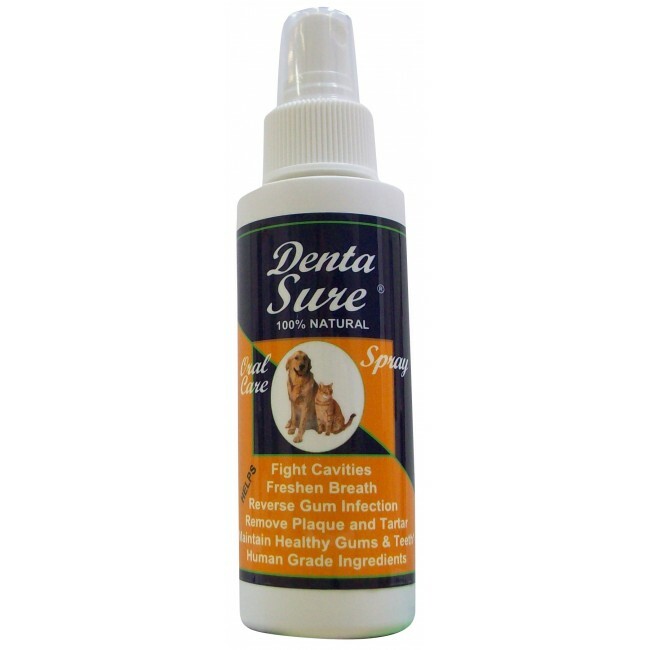 Simply spray DentaSure ® on your dog or cat’s teeth twice each day for 2 to 4 weeks, then once a day for ongoing maintenance. It's best to apply at least 30 minutes before or after feeding. (Instructions for cats and dogs of different sizes are on the label.) Watch years of ugly plaque and tartar vanish before your very eyes. 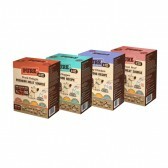 Now you can feel better about your furry friend's good health and positive future. You can even amaze your friends with how gleaming white your dog's or cat's teeth have become. I bought this product in a desperate situation; my dog had a molar completely covered with tartar resulting in gum inflammation. The veterinarian advises me to have his teeth cleaned despite the advanced age (15 years) because the infection under the tartar layer could degenerate into another one in the long run. I have to admit that I have bought it with so much hope, but little confidence. Besides, I had to try before having him undergo general anesthesia. After two weeks of regualr use twice a day , the tartar has completely detached from one of the molars. I continued to use it and now the tartar is almost completely gone, even from the canines. So based on my experience if this product is used consistently it is definitely very effective. I hope this review will be useful to someone who fears general anesthesia as much as myself. I have recently bought this product and used it for a week and the teeth have been significantly improved ; first they had a yellow coating (in canines) and now it's almost gone (removed using cotton knit). The breath has improved a lot. Now I am going to wait for a while and then will let you know if the tartar present on his posterior teeth has improved. Highly recommended against alitosis. I bought it because I was worried that since the cat is 22 years old she might have teeth problems and at that age the anesthesia cannot even be considered. I apply the product both on the inner and outer gums of the cat and she tolerates it well despite its taste. She does not seem to have irritated gums for now. I use it myself too in order to dissolve the internal tartar. Shake well before use. Apply directly to the plaque and tartar in the mouth twice a day for the first month. To maintain white teeth and healthy gums make a daily treatment. 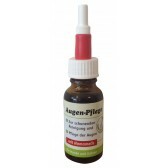 Distilled water, grapefruit seed extract, grape seed extract, propolis, Stevia. I personally find it difficult if not impossible to administer this prodocut to my cats. I am pretty sure that it would work but my cats threaten to scratch me just by looking at the bottle. I have been using the gel for about a month and the results are visible ... the teeth are whiter and the yellow tongue coat is slowly clearing out. .I am rather satisfied about the product. I'm sorry for not giving a positive review to this product but despite using it for more than a month consistently, twice a day, I did not find any improvements on any of my 4 Chihuahuas. I even tried brushing it with my toothbrush, but nothing much. 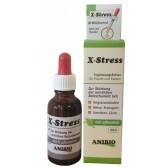 It is definetly not a product that I would buy again although it did not give me any problems bowel wise.
. 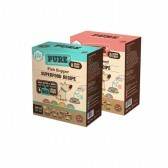 I bought this product to improve my dog's dental health and they look healthier or at least whiter. After more than a month of constant use, about twice a day, using Dentasure gel with a gauze and a suitable toothbrush, there have been no results. However the product is well accepted by my chihuahua but in terms of effectiveness I cannot consider myself satisfied.